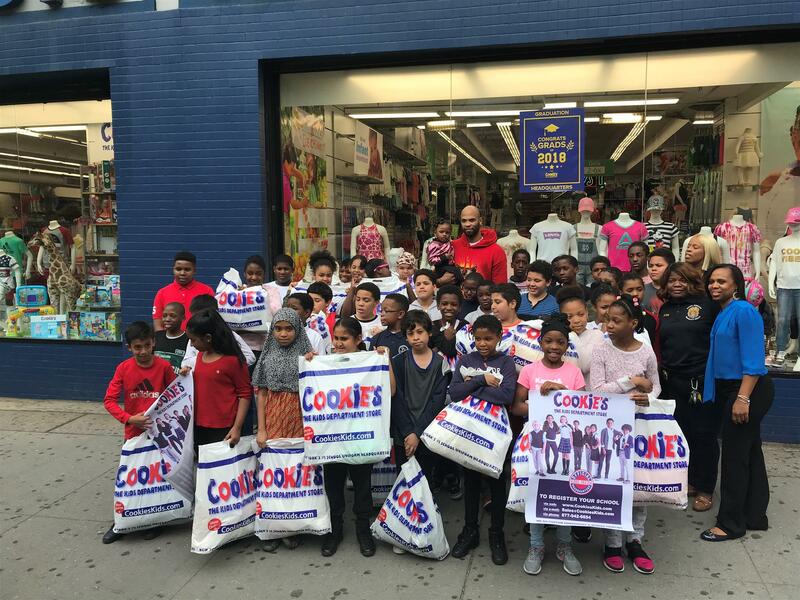 #CookiesKids Worlds Largest Kids Department Store # 1 School Uniform Headquarters in USA Tag #mycookieslook to be featured! 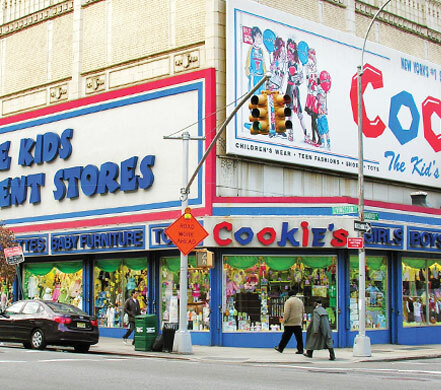 Cookie's Kids has been dressing kids since 1973. 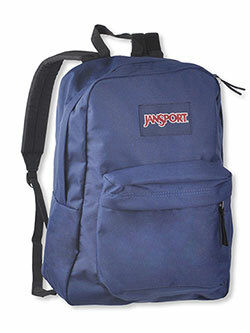 We offer a winning selection of children's clothing at everyday low prices.